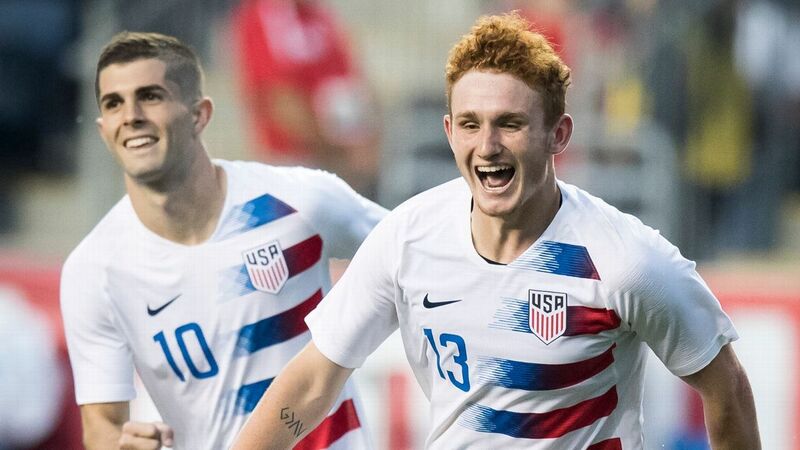 Don't look now, but the striker competition within the United States national team is beginning to get interesting. 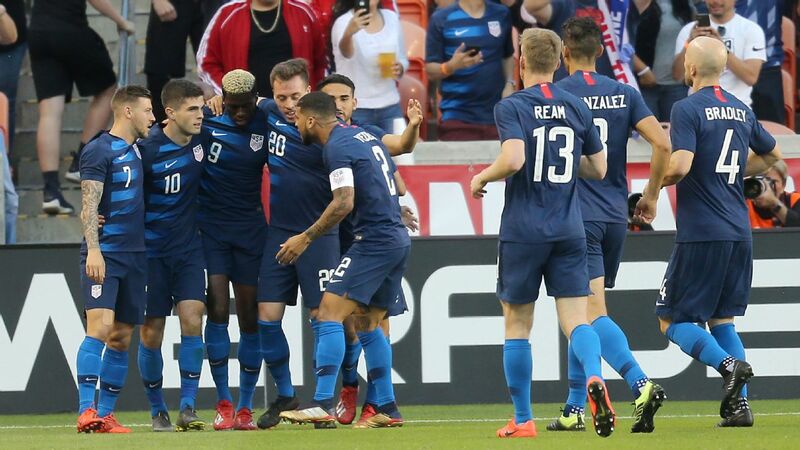 Assuming coach Jurgen Klinsmann selects the usual four forwards to the 23-man roster he'll name next month ahead of June's Copa America Centenario, two of the following players -- Jozy Altidore, Clint Dempsey, Jordan Morris, Bobby Wood, Chris Wondolowski and Gyasi Zardes -- won't be on the squad. 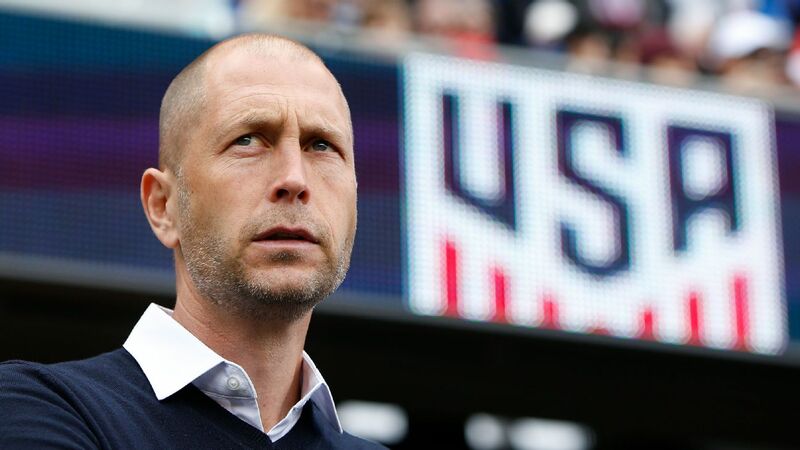 Granted, one should never assume anything when it comes to Klinsmann, even if Altidore, Dempsey and Wood look like no-brainers. 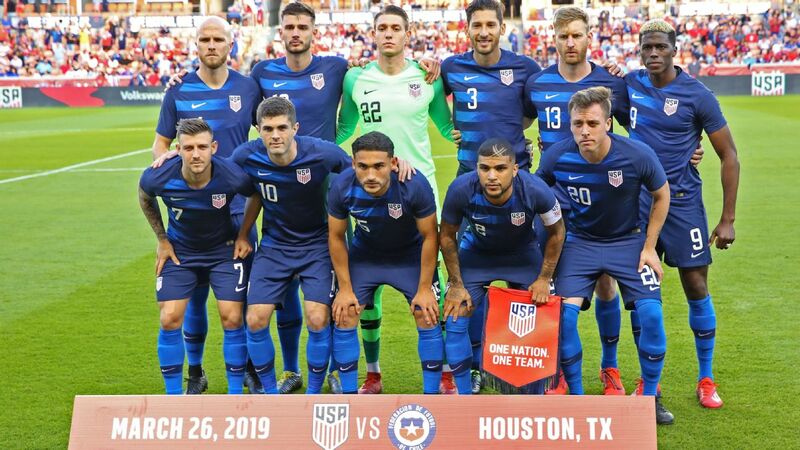 After all, the unconventional coach picked five frontrunners -- all of the above except Morris -- for last month's World Cup qualifying home-and-home against Guatemala. He's also used Zardes, who was listed as a forward in March, on the wings more often than not. Still, it's hard to see all six surviving Klinsmann's final cut. 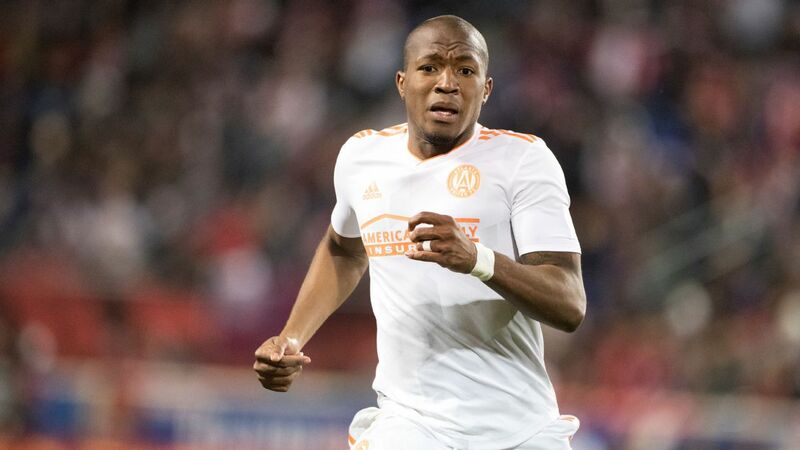 That could leave ballyhooed MLS rookie Morris battling against domestic league lifer Wondolowski for the final spot over the next four weeks, an intriguing competition to be sure. Both players are coming off notable games last weekend. They aren't alone. Youngster Christian Pulisic continues to make headlines in Germany, with his stature growing by the day. 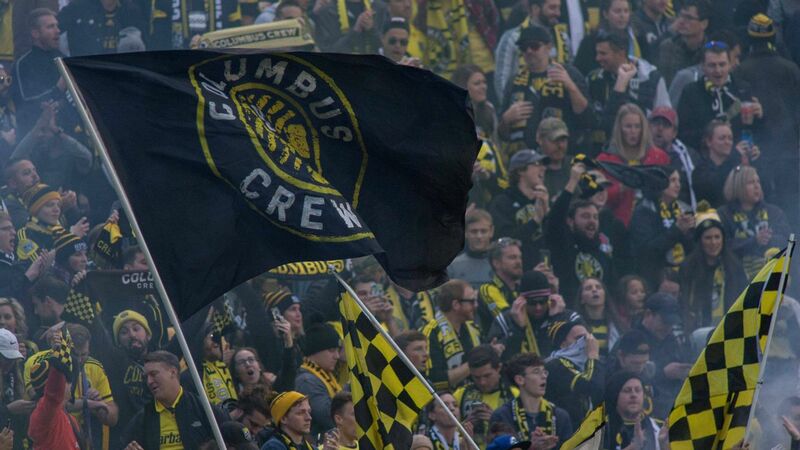 And a number of U.S. regulars returned to action last weekend after significant layoffs. Others, meanwhile, are down on their luck at the worst possible time. The biggest movers on either side of the divide make up our latest Hot List. 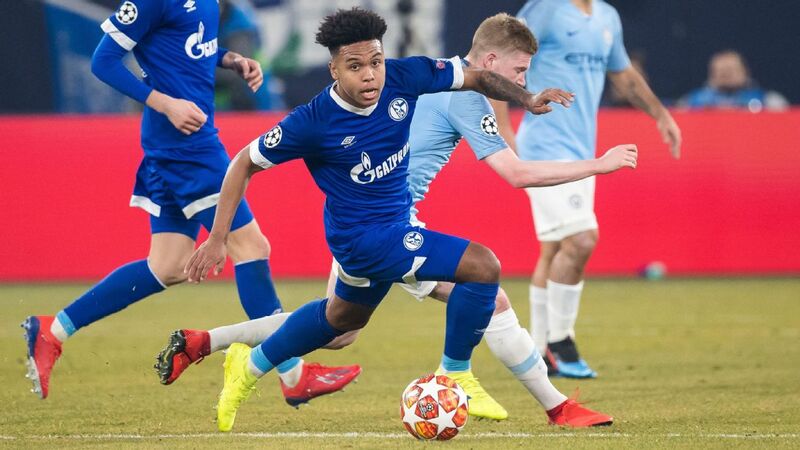 Why he's here: The sore knee that sidelined him last month healed enough for the 23-year-old to start and go 90 minutes in Friday's 2-1 loss to Hoffenheim, Brooks' first match since Mar. 19. What this means: Provided he's healthy -- injuries have cost Brooks caps on several other occasions, too -- the imposing German-American is a first choice center back for Klinsmann. 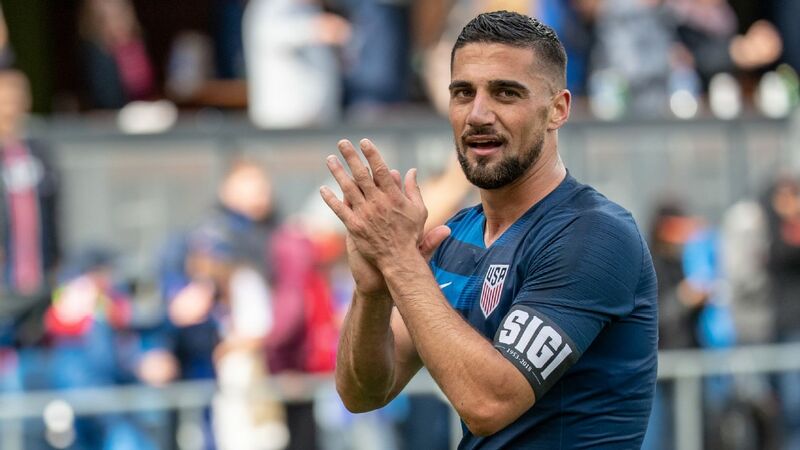 Why he's here: The U.S. vet had been out since sustaining an ankle injury in Guatemala City last month, but Bedoya returned to action for his Ligue 1 club in Sunday's 2-0 loss to Montpellier. 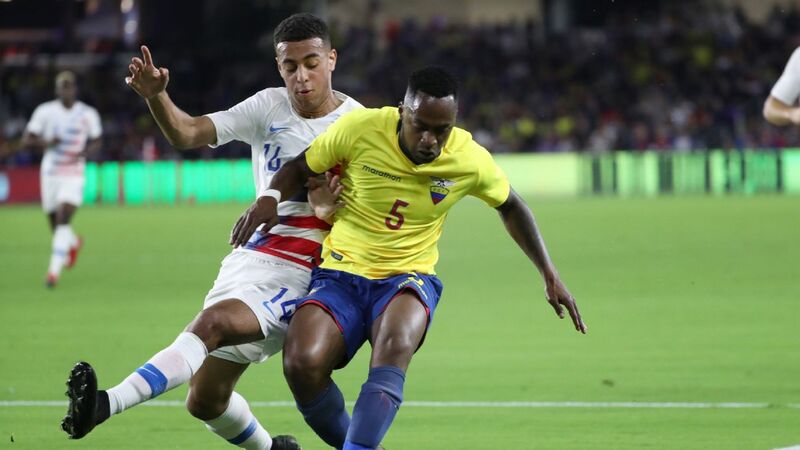 What this means: It's the second time the 28-year-old's career season has been interrupted after returning from international duty (an illness forced him to miss all of October), but that actually could benefit the U.S. if the hard-running Bedoya's legs are fresher than normal heading into the summer. Why he's here: The concussion he sustained just before the first of last month's two qualifiers forced Besler to miss both matches and the first three games in April for his club. But the 29-year-old was back in the heart of SKC's defense for Sunday's 2-1 loss at FC Dallas. What this means: Recovering from a concussion can be tricky, so seeing Besler -- a 2014 World Cup starter who is slated to back up Brooks this June -- on the field again is a big relief for the U.S.
Why he's here: In his first game back following a six-match suspension for shoving an official during last year's MLS playoffs, when he was a member of the New England Revolution, Jones led the Rapids to a 2-1 win over the New York Red Bulls in his debut for the club. 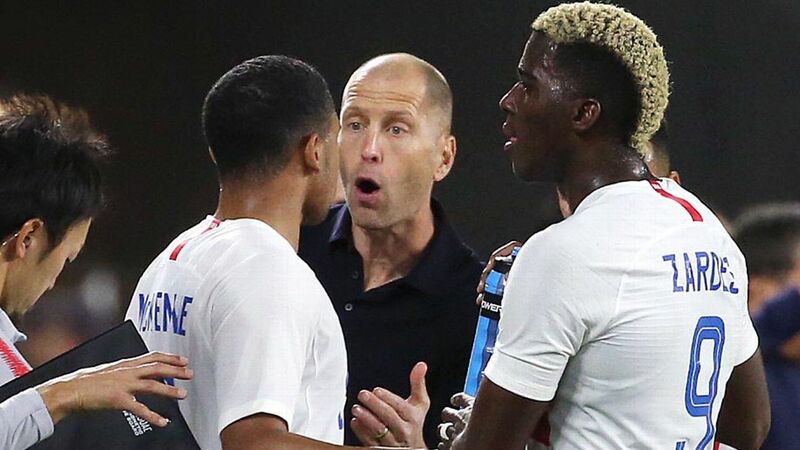 What this means: Now that he's playing again, there is no reason to think that Jones, now 34, won't man his usual central midfield spot for the U.S. during the tournament. 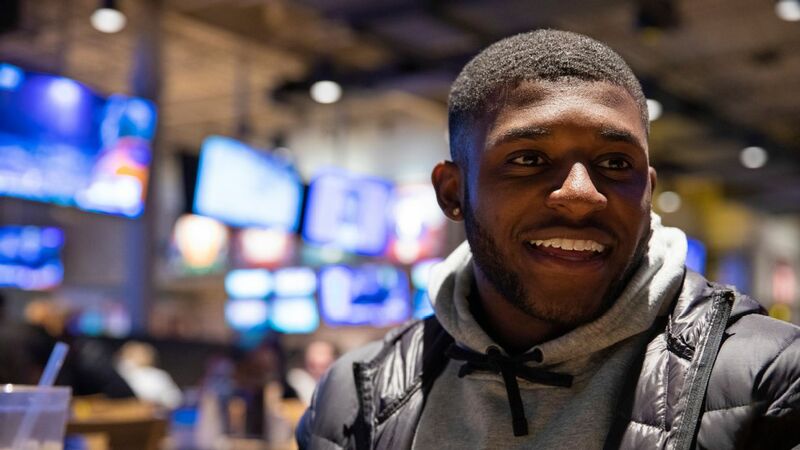 Why he's here: The highly-touted rookie scored his first professional goal in his sixth MLS game (eight in all competitions) in Saturday's 2-1 victory over the Philadelphia Union. What this means: Morris remains in a dogfight to make the Copa roster and probably needs to add to his tally to stay in the hunt. That said, the 21-year-old should be more relaxed in front of goal after opening his account in Seattle. Jordan Morris' goal vs. Philadelphia helped Seattle extend their unbeaten streak to three games. Why he's here: The 17-year-old made his second consecutive Bundesliga start and became the fourth-youngest scorer in the history of Germany's top flight when he got BVB off the mark in Sunday's 3-0 over Hamburg. 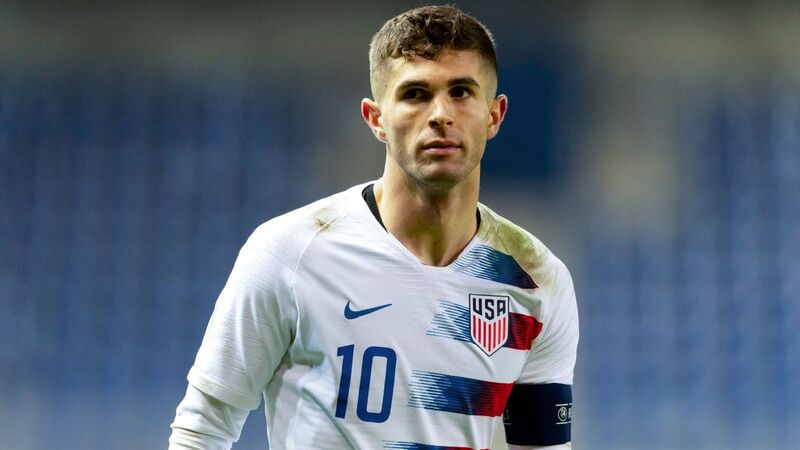 What this means: With 10 appearances in all competitions since making his pro debut Jan. 30, Pulisic has gone from Copa America roster long shot to possible U.S. starter -- IF he keeps playing for Dortmund. 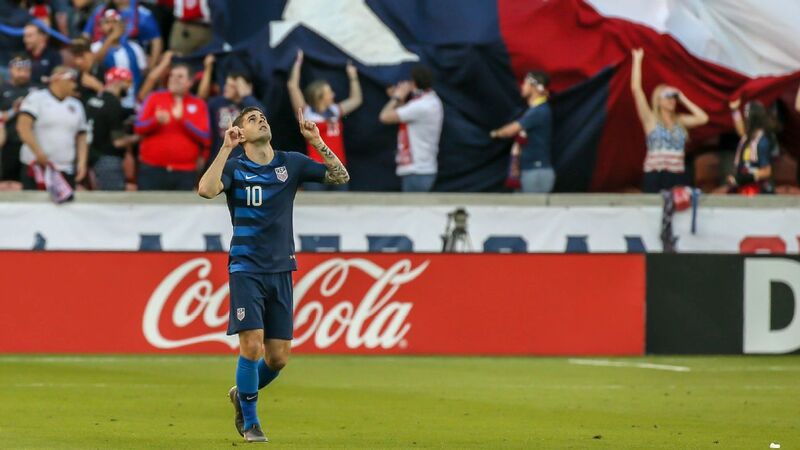 Now that the club is eliminated from the Europa League, it will be interesting to see if Pulisic keeps his place for Wednesday's DFB Cup semifinal versus Hertha. Why he's here: The slick-passing lefty, who lost his place with the Cottagers following the late December arrival of new manager Slavisa Jokanovic, has gone the distance in each of Fulham's past four league games. What this means: Fulham were routed 5-0 by Brighton in Ream's most recent start, and the American was involved in two of the goals against. But if Ream keeps his lineup spot in West London, he could still warrant a first-hand look from Klinsmann before the May 20 roster deadline. Why he's here: Wondolowski has started yet another MLS season on fire, with a league-topping six goals from his first seven games in 2016. What this means: The 33-year-old is making a serious case for inclusion, and Klinsmann adores his attitude and work ethic. Bet against Wondo at your peril. Why he's here: With U.S. technical advisor Berti Vogts watching from the stands, Chandler had a rough outing in Eintracht's 3-0 defeat at Bayer Leverkusen, picking up a second-half yellow card and getting beaten on two of the host's goals. 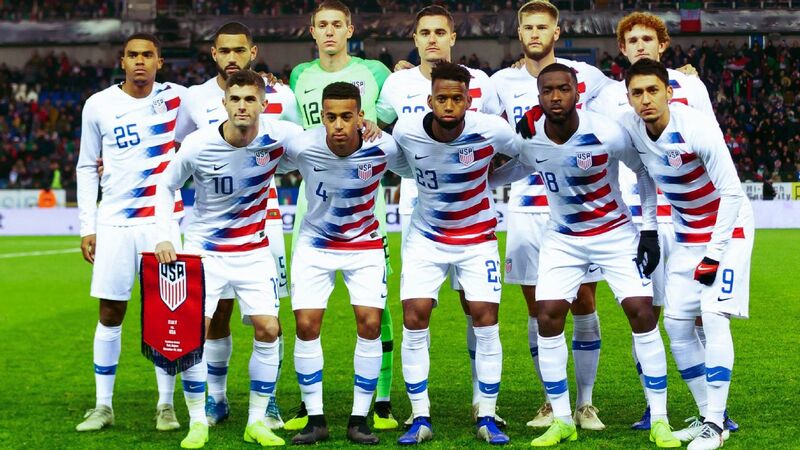 What this means: Poor form hasn't kept Klinsmann from calling in Chandler and others before, so don't be surprised if the 26-year-old gets an in-person audition when the European-based players report to Miami the week before the coach's final cut. Why he's here: The 27-year-old sustained an undisclosed injury and was substituted in the second half of Saturday's 1-0 win versus Morelia. What this means: The former L.A .Galaxy star has been terrific in Liga MX since joining the Tuzos in January, but Gonzalez's international future is unclear after he marked his U.S. return with a subpar showing in Guatemala. Getting hurt now won't help. 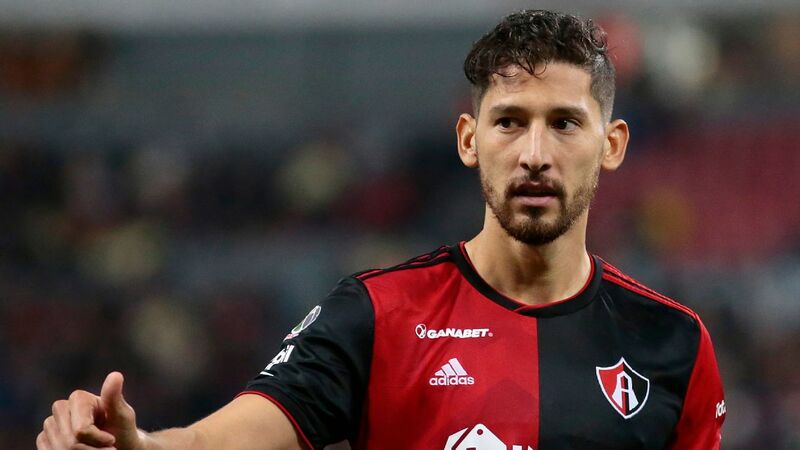 Omar Gonzalez has enjoyed a stellar first season in Liga MX, but an injury sustained over the weekend could complicate his national team summer. Why he's here: Morales was ever present for the Bundesliga club until he lost his place in early February, and then got hurt. He's now gone more than two months since his last start for Ingolstadt, and hasn't come off the bench since mid-March. What this means: Playing in one of the world's elite leagues was supposed to make Morales into a U.S. regular, but it hasn't worked out that way. "We're still waiting for Alfredo," Klinsmann said recently. Unless things change soon, the wait figures to continue. 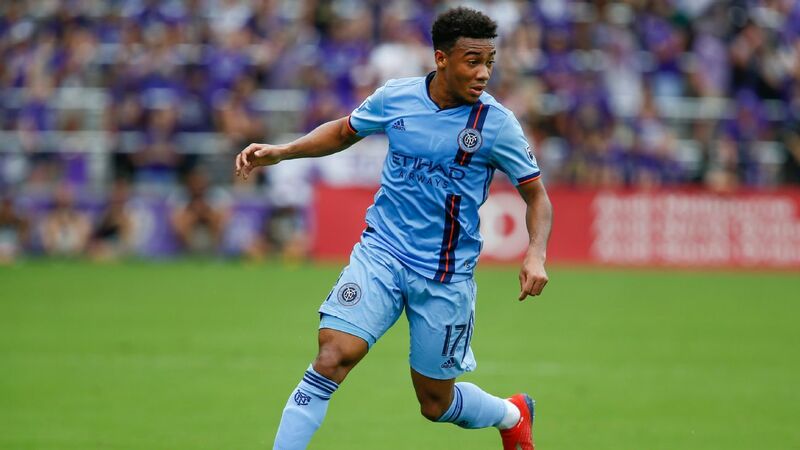 Why he's here: Williams was already out of favor with Klinsmann, who left the German-American defensive midfielder off of his past two full-strength rosters dating to last November. Now Williams is serving a three-match ban for scuffling with a teammate during last week's loss to Middlesbrough. 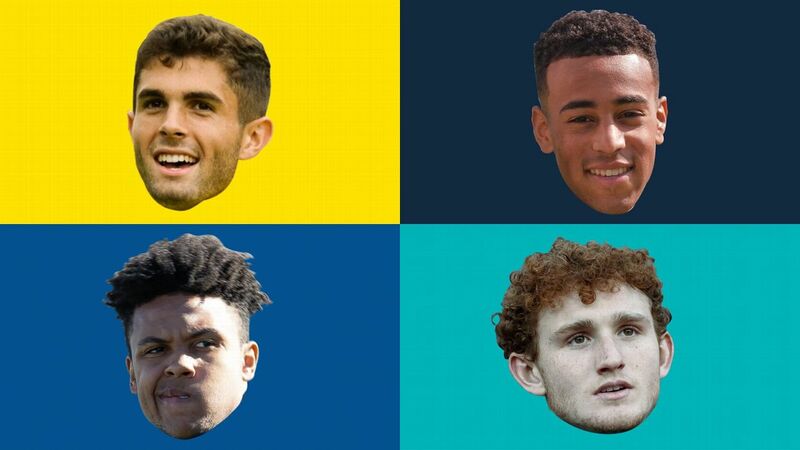 What this means: With mainstays Jones and Kyle Beckerman aging but still serviceable, the odds of Williams making the Copa squad were slim to begin with. Now they've slimmer, even if Williams will be available for the Royals' last two games of 2015-16. ESPNFC's Tom Marshall contributed reporting.